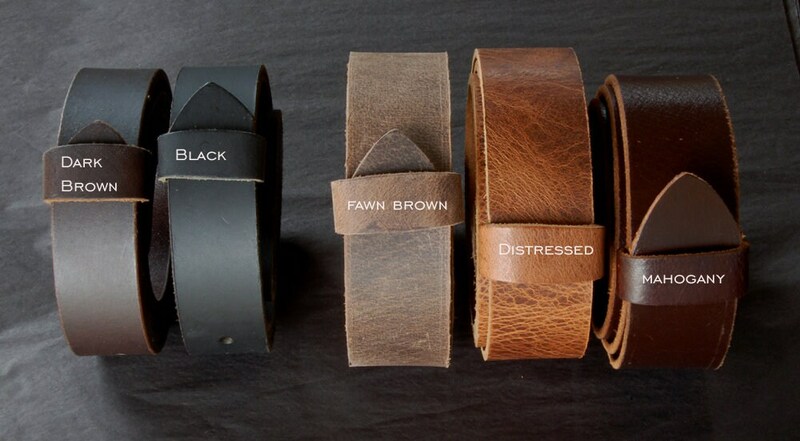 Excellent keepsakes for all the groomsmen. Wear at the wedding and a keepsake forever. 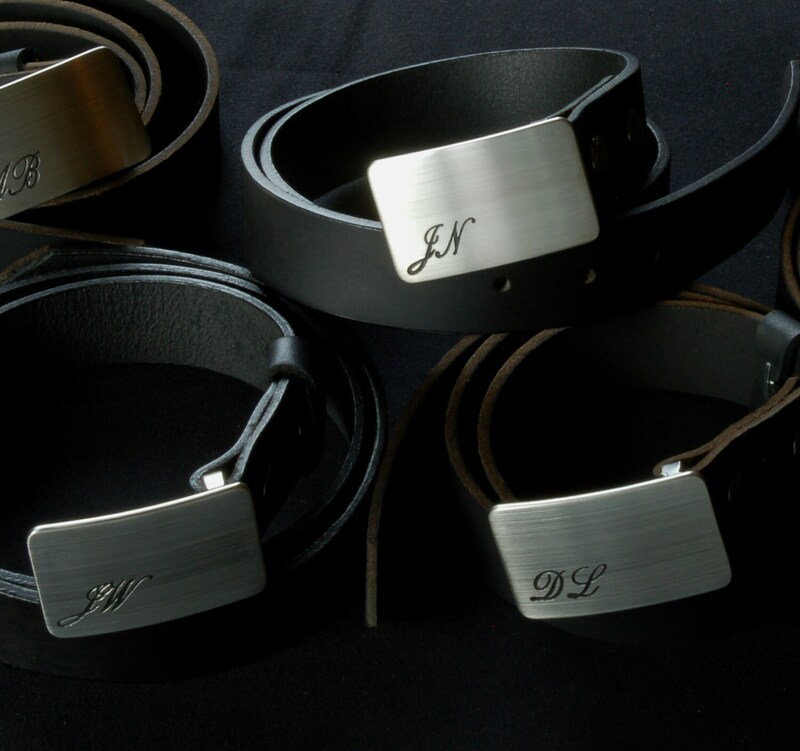 Hand forged stainless steel belt buckles each $85 with max three initials. 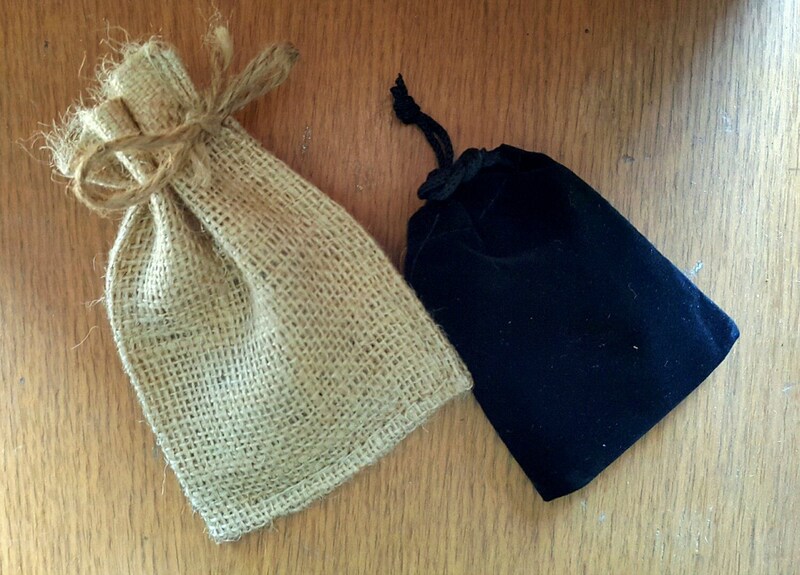 Black velvet or beige burlap gift bag included with each buckle purchase. Please let us know your preference, at the time of purchase. 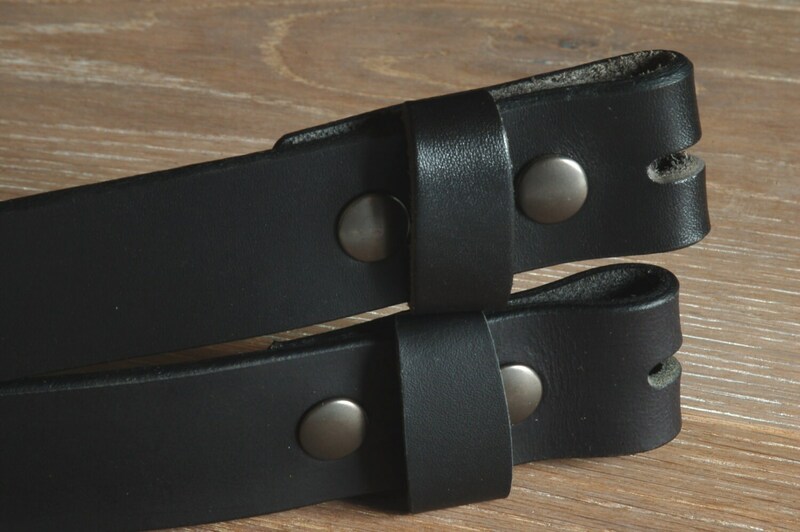 Can personalized on the back also. Please email. We will add extra cost. 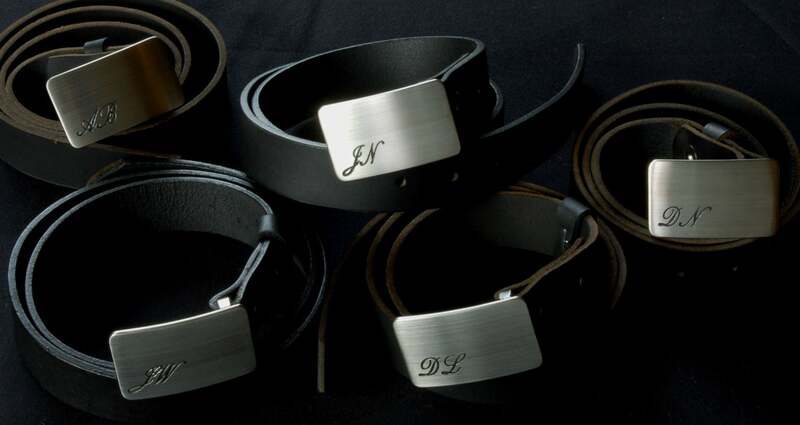 For an additional 2$ per letter/number we will hand stamp your groomsmen's initials, wedding date or clever saying on the back of each buckle. 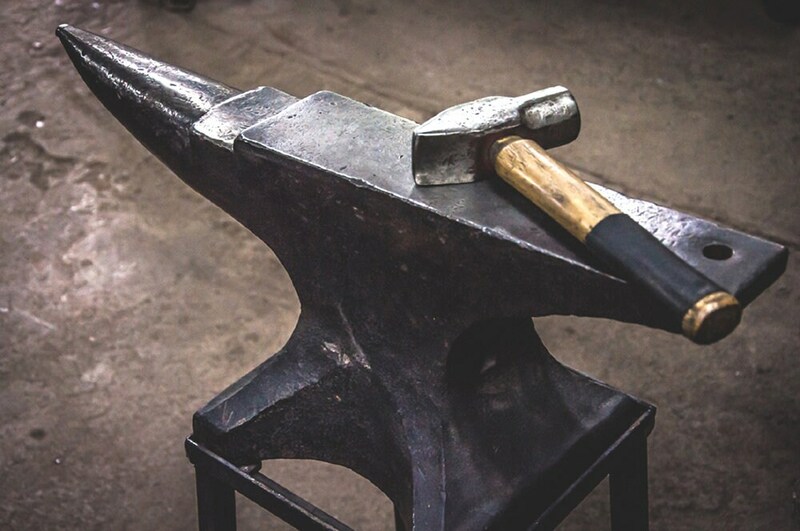 We will send you a custom listing.